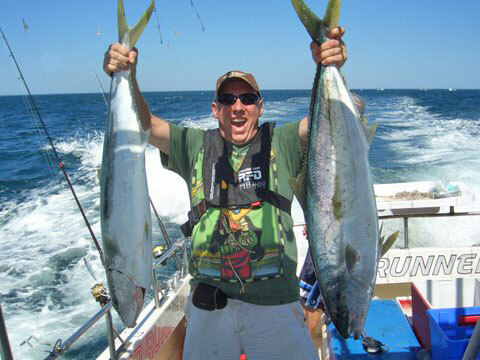 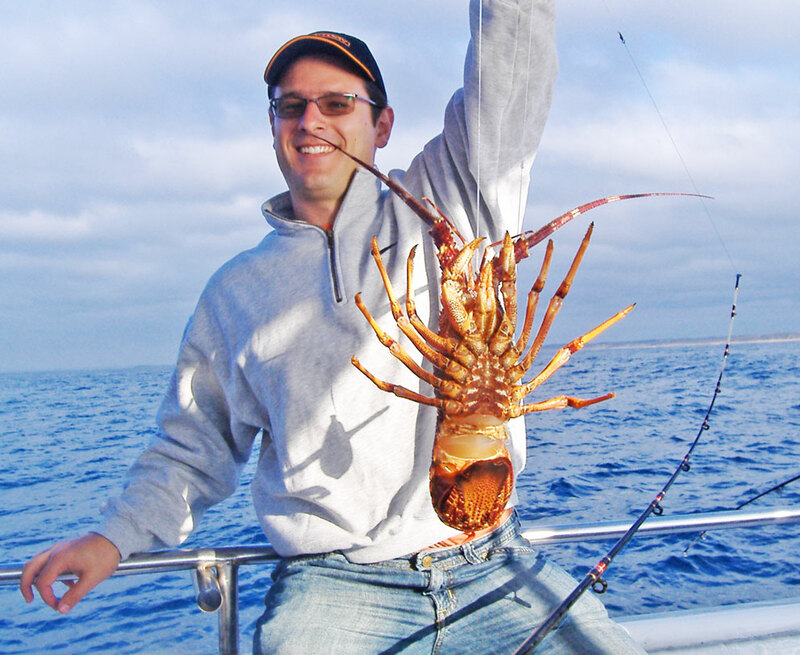 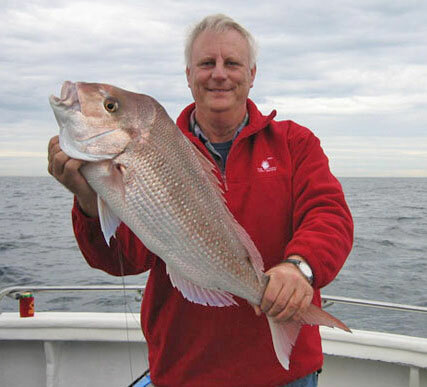 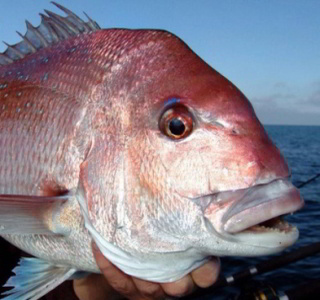 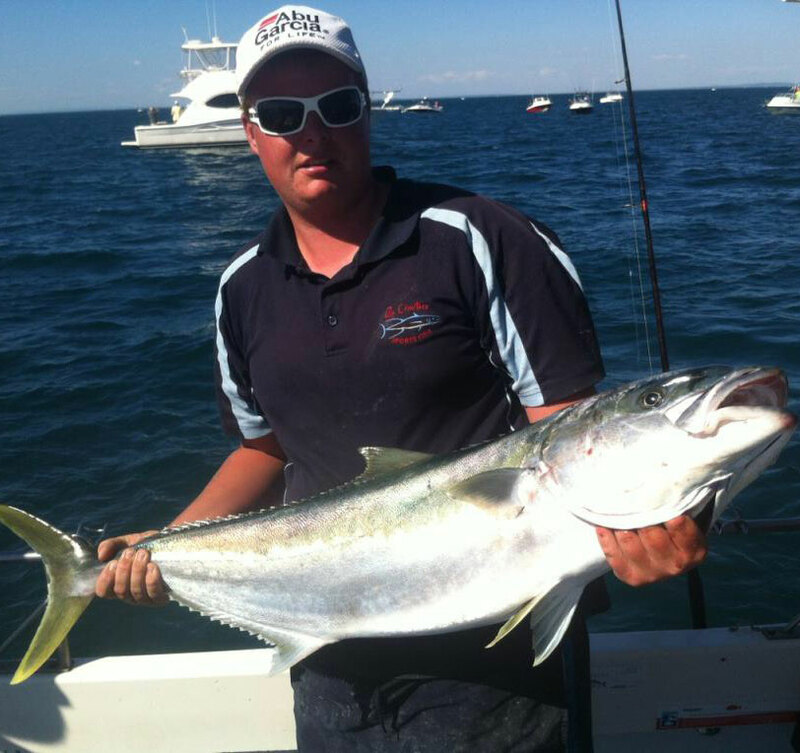 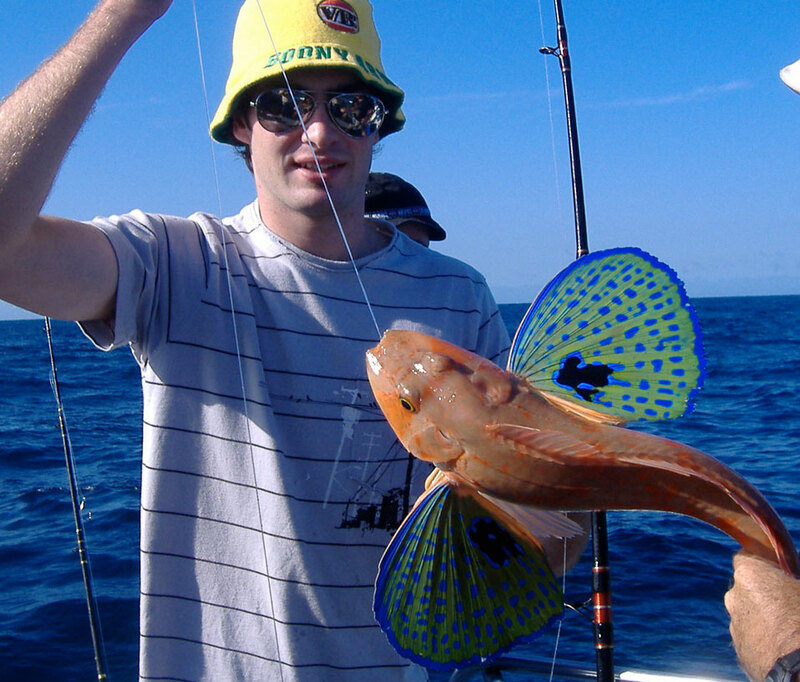 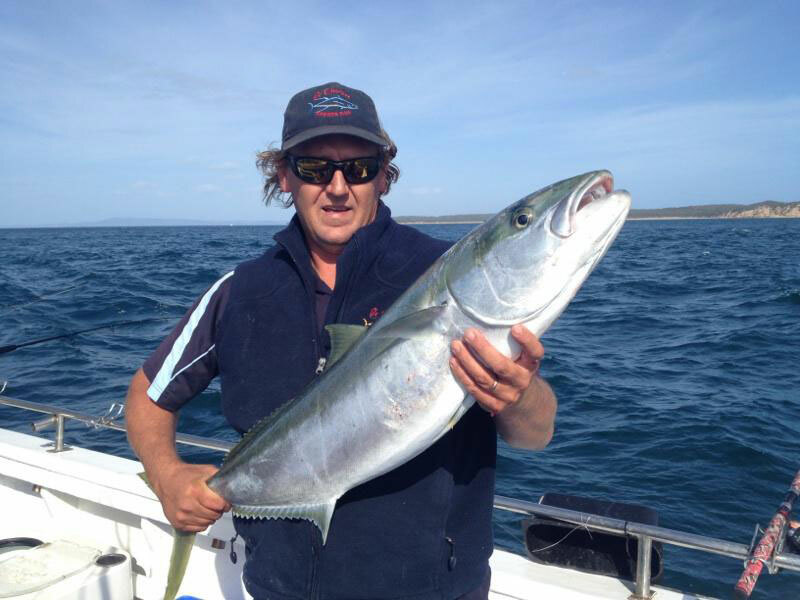 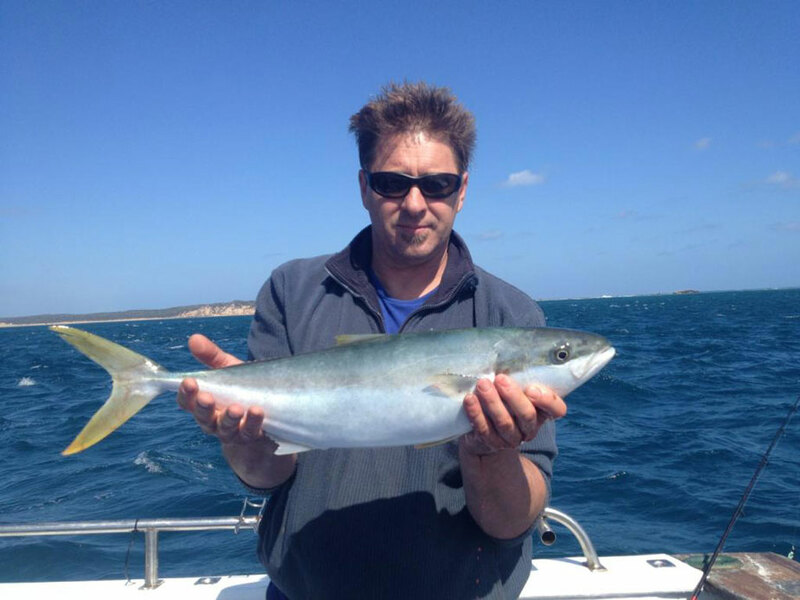 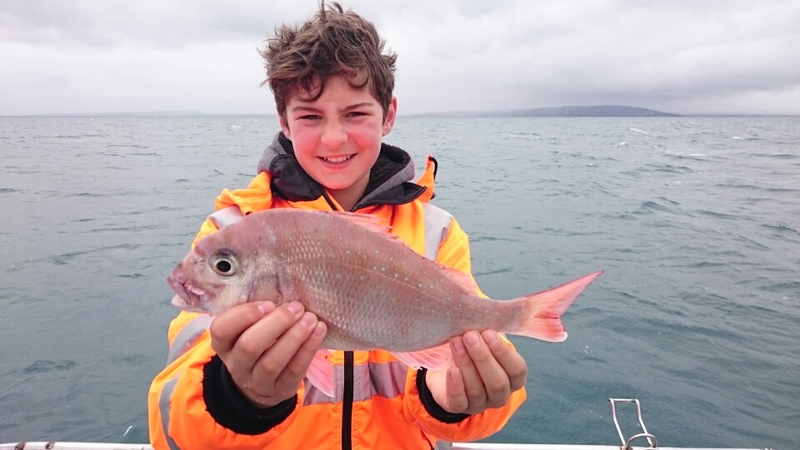 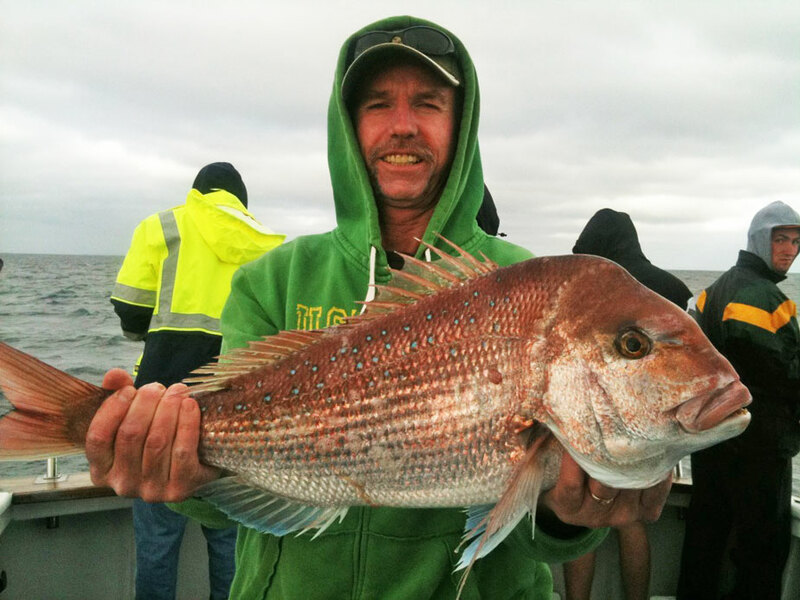 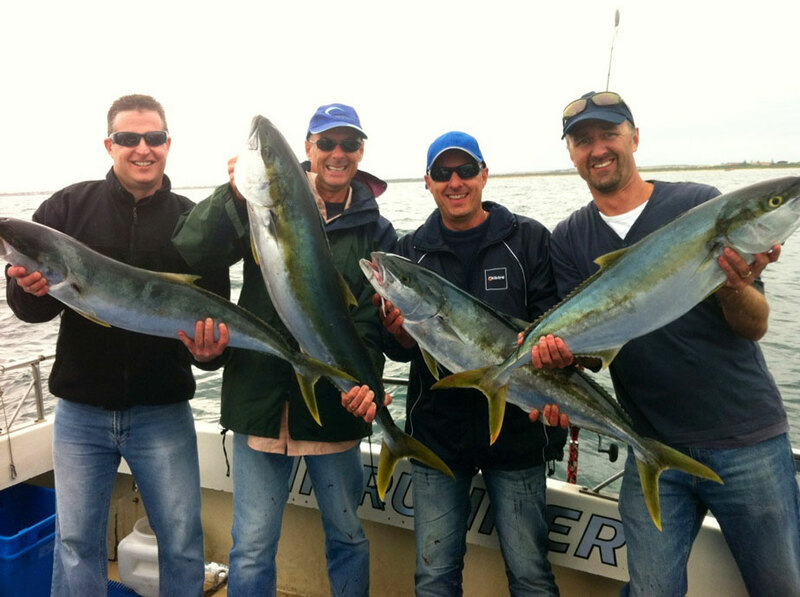 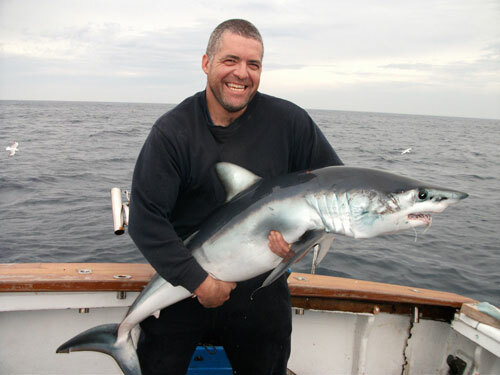 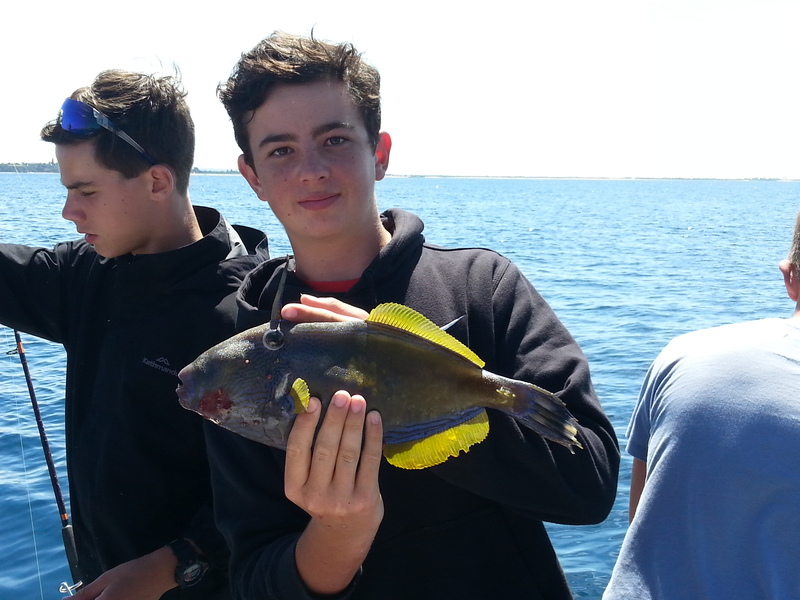 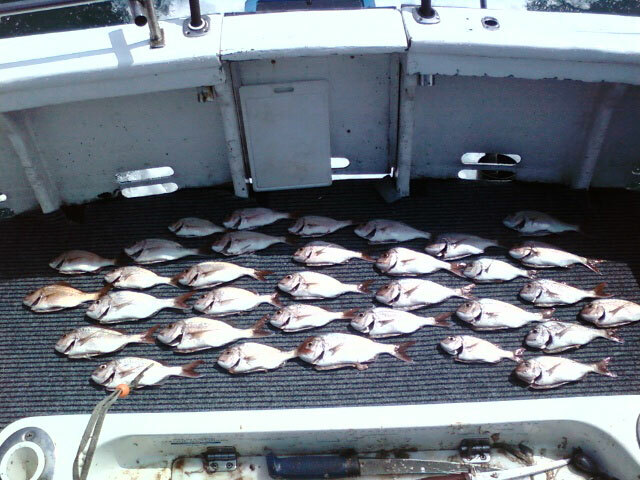 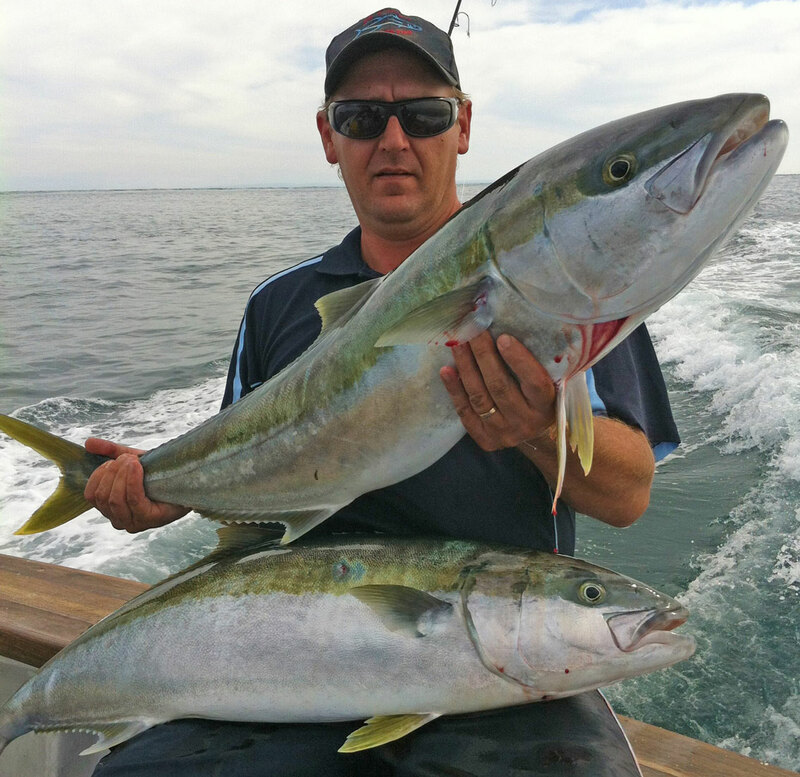 Let our friendly skipper and crew take the friends and family out for 4hrs of fishing fun. 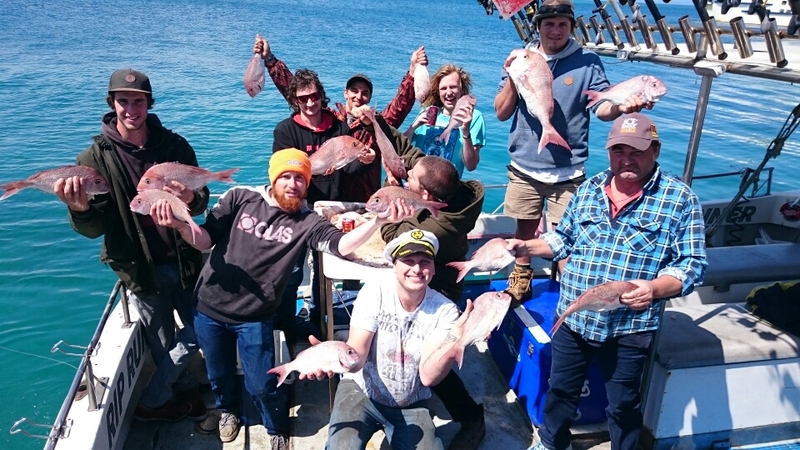 This Summer will make it 33 years of experience fishing on and around Port Phillip Bay, so we want to share that knowledge with our customers and send them home with a bag of fish cleaned, filleted and bagged, ready for the BBQ. 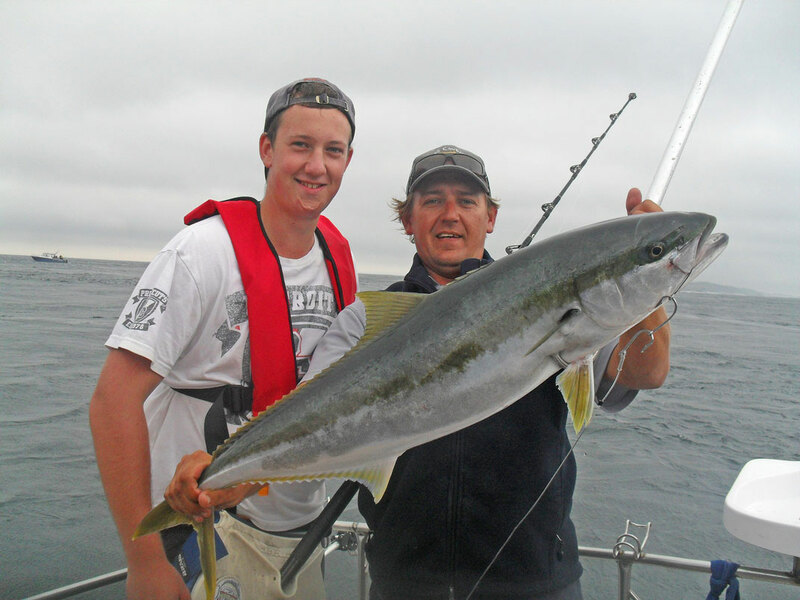 On these trips we are generally targeting Flathead, Calamari, Salmon and Pinkies. 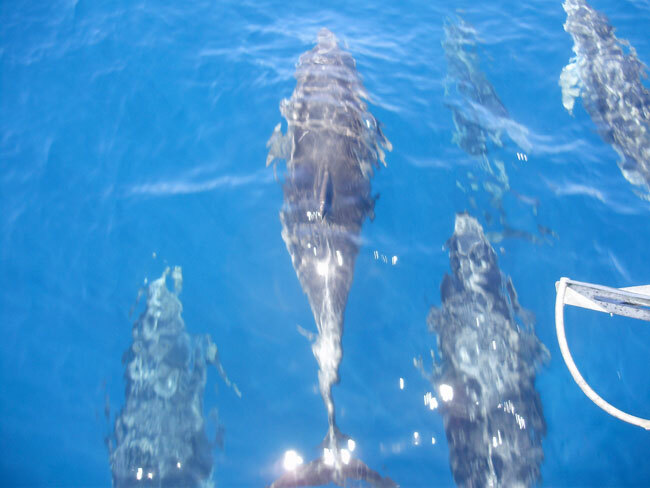 If time allows we will often head over to Chinaman’s Hat to have a look at he local seals lazing around on the structure.